Natural Lemongrass offered by R.A.S. Agro Associates can not be found anywhere else in the market. The quality of organic lemongrass we provide can be determined with its citrus flavor. 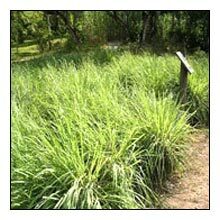 Lemongrass can be used easily in dried, powdered or fresh form as per the requirement of the client. The common use of lemongrass in teas, curries and soaps has given boost to its demand in global market; hence, we are recognized as a well known Lemongrass Powder Exporter from Maharashtra. We have also received accolades as one of the proficient Dried Lemongrass Manufacturers in India.